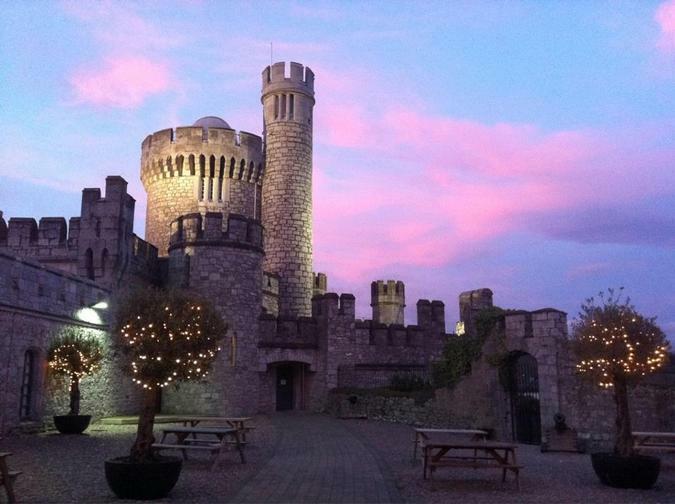 In an exciting collaboration between the Cork Institute of Technology, Cork City Council, and a private benefactor, Blackrock Castle was re-opened to the public in November 2007 as CIT Blackrock Castle Observatory, the Space for Science. The science centre promotes science, engineering and technology in Ireland as a centre of excellence in scientific research, education and outreach and continues to bring science education back down to Earth, making it accessible for all. Cosmos at the Castle, is a state-of-the-art, multimedia-driven exhibition. CIT exhibits and multi-media projects which are on display both to entertain and educate the public, as well as showcasing the CIT works.